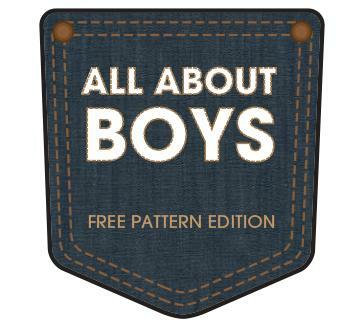 It's Day 2 of our All About Boys series!! Today Brooke of Oliver's Fancy is showing of her seriously adorable outfit for her little man. Seriously. Adorable. I love the changes she made to the patterns and the fabrics she used. 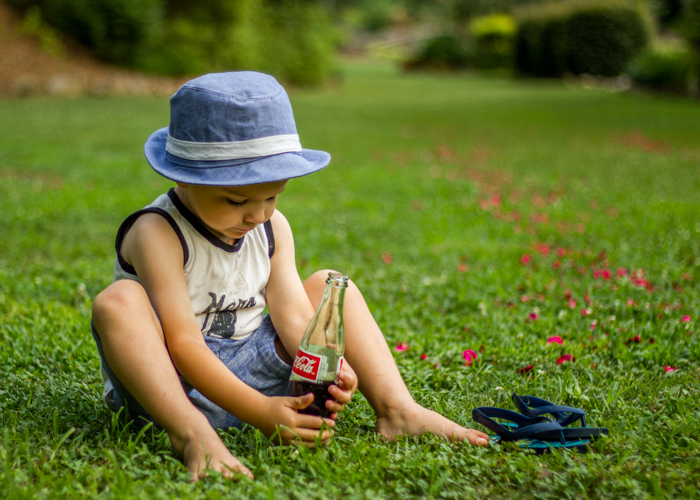 Head over to her blog to see for yourself the cuteness! !